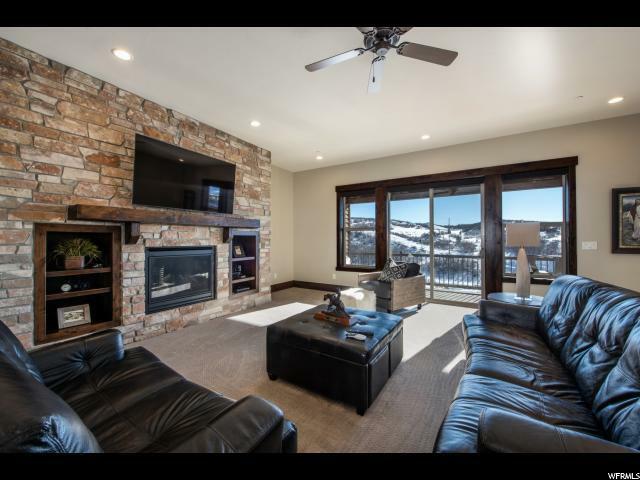 This ideal mountain contemporary 4-bedroom rustler townhouse is situated at the end of the development adjacent to open space and views of the undisturbed hillside. South facing exposure with lots of natural light makes this open floor plan very light and airy. The open kitchen has both bar and informal dining, stainless steel Kitchen aid appliances, large pantry and modern details. 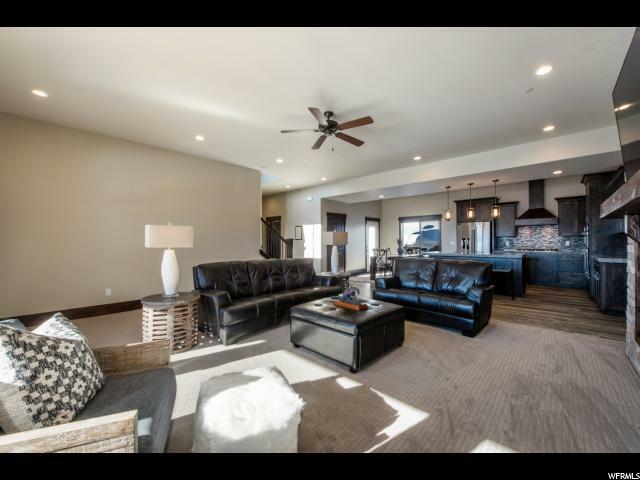 The adjoining living room has a floor to ceiling rock fireplace and ample room for large gatherings. 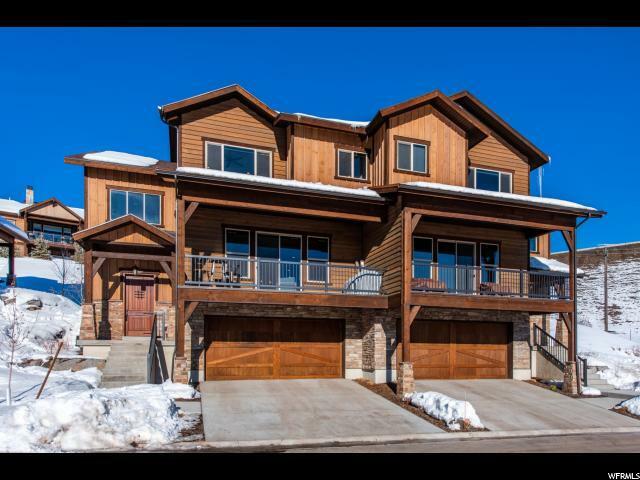 Upstairs is the master suite with vaulted ceilings with tons of natural light. The master bath offers oversized soaker tub, separate large shower, 2 vanities and a large walk-in closet. Two additional bedrooms, full bath and laundry finish off the third level. The fourth bedroom is located on the lower level with private bathroom. 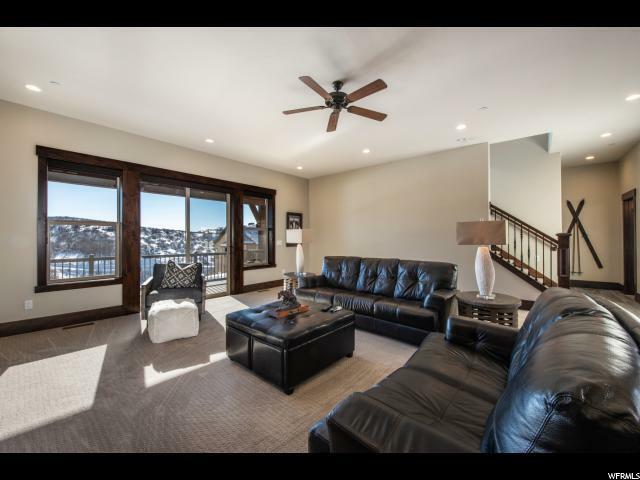 Hunter Douglas shades can be found throughout this beautiful town home. The Outlaw Golf Course the 9- hole public course is just down the road along with the communities hiking and biking trails.